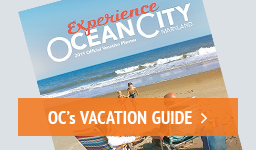 In Ocean City, the fun never stops. And neither does our webcam. See what's happening at Dorchester St. and the Boardwalk 24/7. Or better yet, come down to Ocean City and enjoy your 15 minutes of Internet fame.